Hot Tubs by Premier Hot Tubs of Norwich, Norfolk. UK Delivery. Home Page | Hot Tubs by Premier Hot Tubs of Norwich, Norfolk. | Affordable Hot Tubs In Norfolk, with UK Delivery. | Premier Hot Tubs Ltd Company No. 09466261. Premier Hot Tubs are a hot tub company who take great pride in our range of hot tubs, our aim is to make luxury hot tubs affordable for everyone in the UK. Based in Norwich, Norfolk we carry various hot tubs in stock in all shapes and sizes featuring many impressive hot tub features and options. View our full range of premier hot tubs spas available, find the hot tub you have always dreamed of right here. Whether you are looking for a hot tub to just relax in or have fun with your family and friends, we are sure you will find a hot tub to suit any need. We feature many hot tub accessories such as; Bar & stool package great for cooling off whilst sipping a cold drink. Hot tub covers in all shapes and sizes as well as hot tub cover lifter making lifting the cover a doddle. 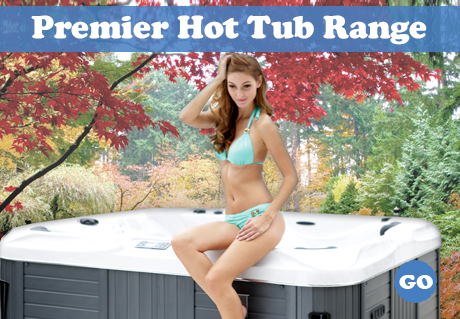 Premier features that come as standard with all our hot tubs (spas). Such as ozone filtration system saving you money on chemicals, stainless steel polished jets; choice of cabinet colours. We are proud to offer these features included with all of our hot tub (spa) ranges and at such amazing unbeatable trade prices direct to YOU all from our Norwich base. 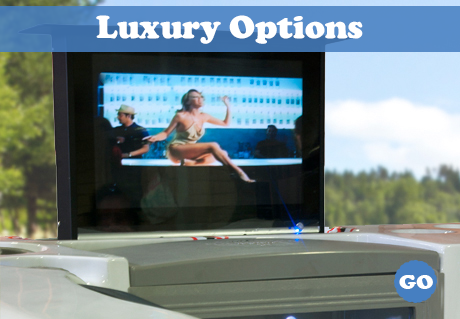 Luxury options available from the full sound system, CD/DVD player, iPod Dock and TV options. This hot, new trend is taking the hot tub scene by storm, customize your hot tubs (spa) exactly the way you want, lie back in your new hot tub, sip some wine and watch your favourite movie with your loved ones & friends. Excited by the idea of installing your very own hot tub / spa but confused about which of the many hot tubs available to choose? Are you faced with information overload and conflicting advice? Struggling to find objective information about the best hot tubs in the UK? Don't worry Premier Hot Tubs are here to guide and advice! With over 6 years of experience in offering a hot tub service Premier Hot Tubs are well equipped and very knowledgeable when it comes to all things Hot Tub. If you're looking for a spa for personal use or trade then we have ALL the answers. Contact our sales team via phone or email and we'll be happy to help. Please feel free to view our FAQ page that should answer many questions.